But sometimes, especially with new braces or braces that have just been adjusted, the last thing on your child’s mind is breakfast. Fortunately, Dr. Clifton Lauritzen can recommend many early morning options that will be both gentle on braces and healthy for growing bodies! It’s described as the most important meal of the day for many good reasons. With some of these easy-to-prepare breakfasts, you can add delicious, healthy, and braces-friendly to that description! If you stumble on a delicious recipe, don’t forget to share it the next time you visit our Merced, CA office! Sure, sometimes a do-it-yourself project turns out well. But your teeth and bones are too important for home improvement. 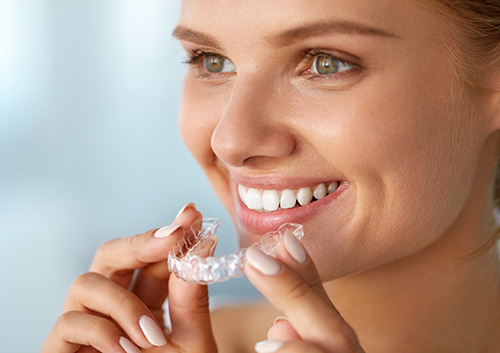 When it comes to creating a beautiful, even smile and balanced, comfortable bite while making sure of your dental health, it’s always best to trust a professional like Dr. Clifton Lauritzen to provide you with gentle, tested, and successful care! 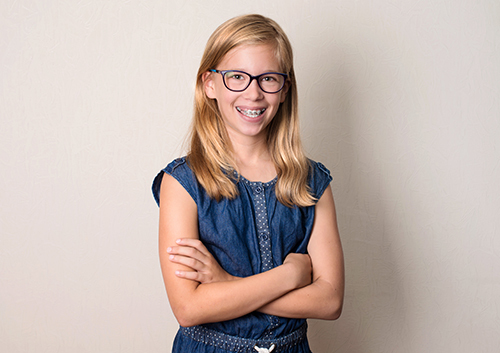 You might be surprised to learn that Dr. Clifton Lauritzen and our team recommend an orthodontic appointment even before your child has had that last visit from the Tooth Fairy. 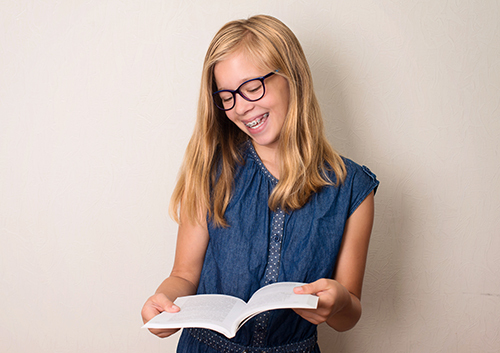 In fact, orthodontic assessments at our Merced, CA office can be beneficial at many stages of your child’s life. Let’s look at some of the reasons why. If you have any concerns about your child’s teeth or bite, even before the permanent teeth arrive, give our Merced, CA office a call. Early treatment can often prevent future problems and might even lead to faster orthodontic results. At each stage of your child’s growth, we are here to provide your best options for healthy, happy smiles.